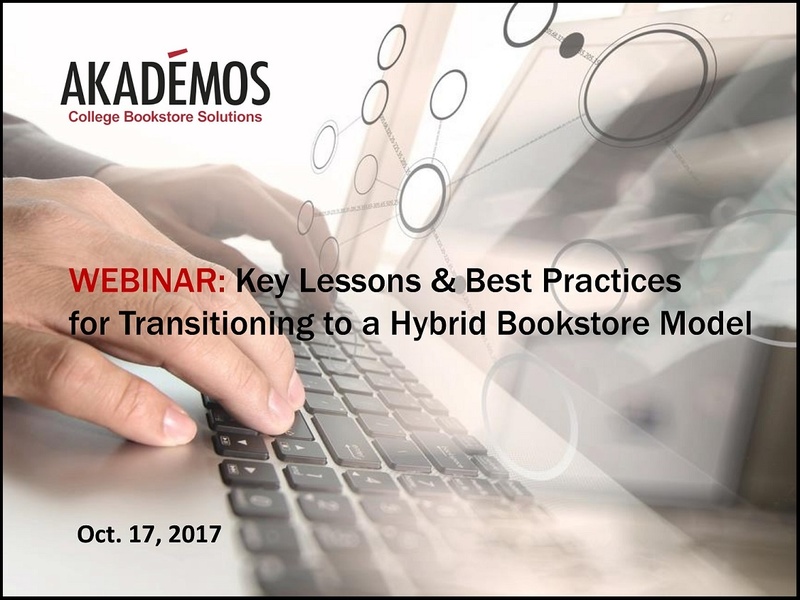 Register today for this exciting free webinar on Tuesday October 17th, 2017 from 12:30PM - 1:30PM EST. successfully transitioning to a new hybrid college bookstore model. To register for the webinar, please submit the form below.